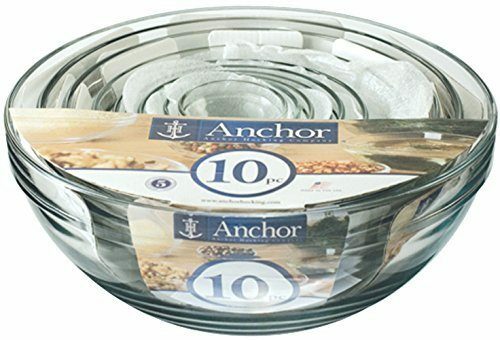 We have a really nice deal on the Anchor Hocking Glass Bowl Set – 10 pcs. Right now, you can get it at it’s lowest price of $15.97 on Amazon. This would be a great wedding gift.